Born as the second son of Augustus the Younger, Duke of Brunswick-Lüneburg, Anton was a supporter of scholarship and the arts. He significantly extended the Bibliotheca Augusta, a library of international importance for its research and it's collection from the Middle Ages and Early modern Europe. Besides being a reigning duke, he was a writer, but mainly an art lover and collector who's huge collection became the foundation of the Herzog Anton Ulrich Museum. 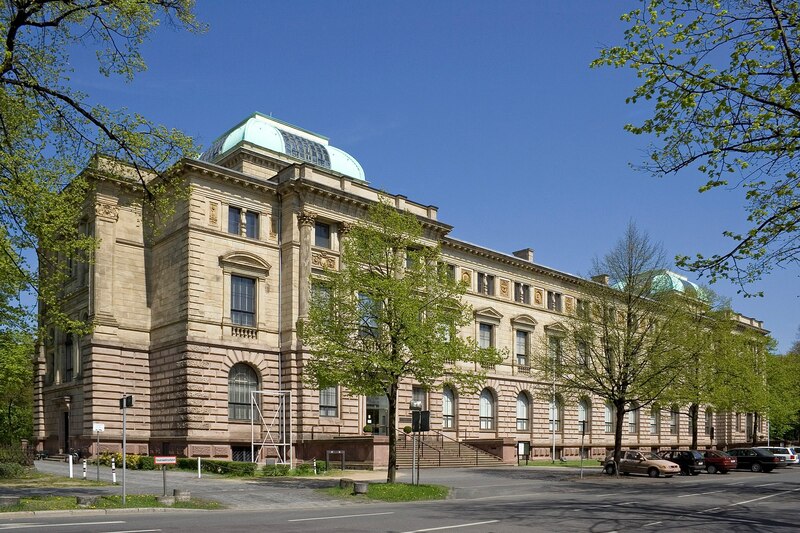 The Herzog Anton Ulrich Museum was founded in 1754, which is pretty old, even for European museums. The Prado, Uffizi Gallery and the Louvre are youngsters compared to the Duke's museum. With a large collection of Cranach's, Italian and Dutch Masters, and even a rare Vermeer, it's definitely on a par with the more well known museums. And I haven't even told you about their print room yet! The collection holds over 100,000 prints and 10,000 drawings. Probably the coolest item in the collection is the the journal of Matthaeus Schwarz, an accountant with a love for fashion and the Instagram model avant la lettre. They say that In 1520, Matthaeus commissioned 36 images to retrospectively cover his appearance from childhood up until the age of 23. In the following years he commissioned a total of 137 watercolor images of his outfits, painted by three different artists. Now that's what I call dedication to a selfie!